2 Quartett Nr. 24 Rev. 12 Quartett Nr. 37 Sog. Nr. Siebenundr. 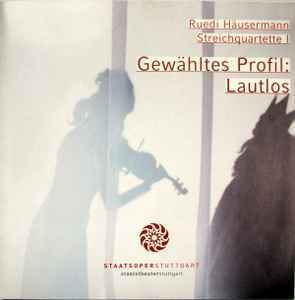 Music from a play first produced in 2005; recorded at the Forum Neues Musiktheater, Römerkastell Stuttgart.